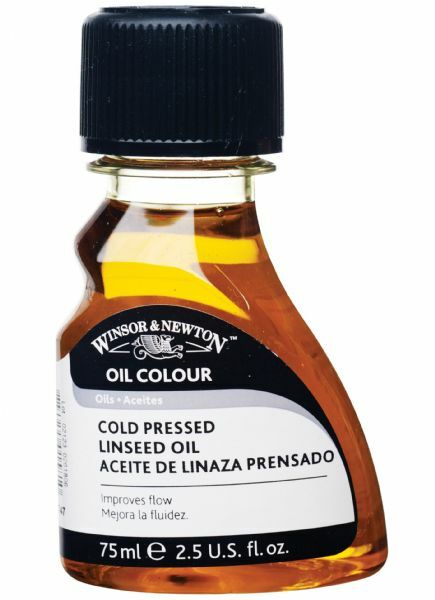 A slightly yellow oil which is extracted without the use of heat and dries slightly quicker than refined linseed oil. * Improves flow increases gloss and transparency and reduces consistency and brushstrokes. * Ideal for grinding pigments.